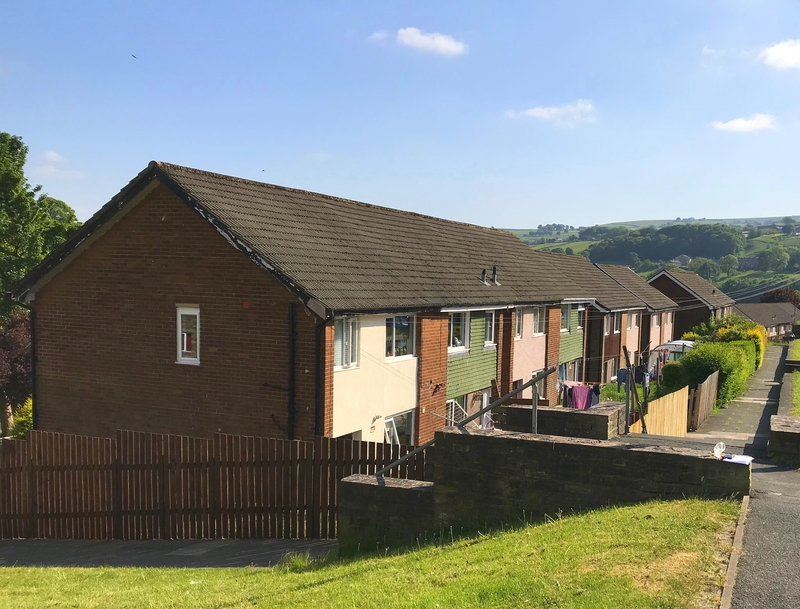 A landmark order by Together Housing to replace night storage heater’s with ground source heat pumps in over 700 dwellings across Lancashire and Yorkshire, is the largest single order of its kind in the UK. 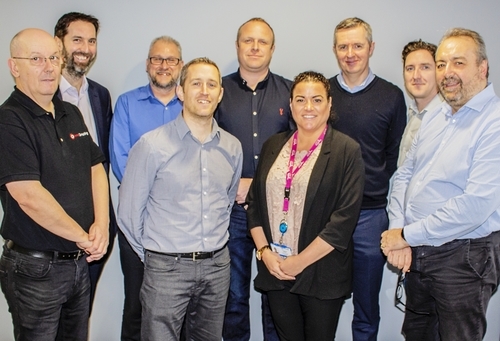 UK manufacturer, Kensa Heat Pumps, and contractual division, Kensa Contracting, will fulfil the order worth over £7.5m over the next three years. A diverse array of properties will take part in the heating upgrade scheme, from bedsits to maisonettes, low rise flats, houses and bungalows. It is estimated the investment will reduce lifetime carbon emissions by up to 40 tonnes in the bedsits to 200 tonnes in the three-bed flats; the project will result in massive emissions savings, comparable to a 5MW solar PV farm featuring 20,000 solar panels covering an area of 30 acres. Tenant fuel bills will be reduced by typically 30-50%, annually saving around £150 per bedsit up to £500 per house. The new ground source heat pump infrastructure will consist of a series of communal boreholes connected to individual heat pumps within each property, Kensa call this system ‘ambient shared ground loop arrays’. The shared ground loop array infrastructure is deemed a district heating system, qualifying the project to be part-funded via the Energy Company Obligation and receive a twenty year income via the Non Domestic Renewable Heat Incentive. “Together Housing’s landmark investment in ground source heat pumps via the Procure Plus framework is a pioneering step by a social housing provider to address the emissions of existing housing stock and fuel poverty levels; their commitment to innovation, community, and the environment is a benchmark for fellow housing associations and new build developers to follow. 66,000 tonnes of CO2 based on 40 year ECO deemed lifetime. Carbon savings based on SAP 2012. Greater London Authority (GLA), ‘Low Carbon Heat: Heat Pumps in London’ (September 2018). Kensa Contracting were procured by Together Housing Group via the suite of dedicated ground source heat pump frameworks managed by social housing procurement and regeneration company Procure Plus. Now employing over 40 people the Kensa Group wholly owns Kensa Heat Pumps Limited and Kensa Contracting Limited. This press release was distributed by ResponseSource Press Release Wire on behalf of Kensa Heat Pumps (Kensa Engineering) in the following categories: Home & Garden, Environment & Nature, Business & Finance, Public Sector, Third Sector & Legal, Manufacturing, Engineering & Energy, Construction & Property, for more information visit https://pressreleasewire.responsesource.com/about.